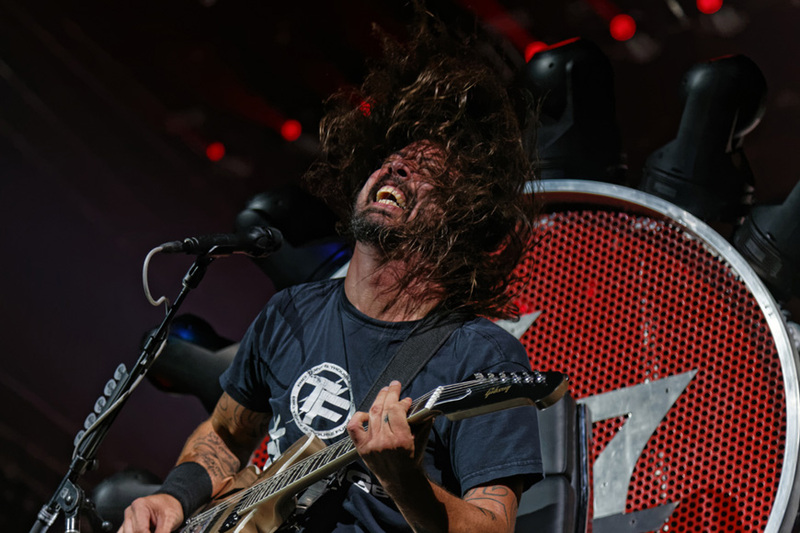 The Foo Fighters performed at Bridgestone Arena in Nashville, Tennessee, on Monday. Check out our photos by staff photographer Gregory French below: For our full archive of shows at Bridgestone Arena, click here. For more music news, follow us at www.mtsusidelines.com, on Facebook at MTSU Sidelines and on Twitter/Instagram at @Sidelines_Life. To contact Lifestyles editor Rhiannon Gilbert email lifestyles@mtsusidelines.com.